Every season brings football kits that will divide opinions, 2015 is no different. Check out our latest blog at FOOTY.COM for the contenders. Football kits can divide opinion, there are many kits down the years that have been put into the hall of shame. Others have been championed as works of art, sometimes both! 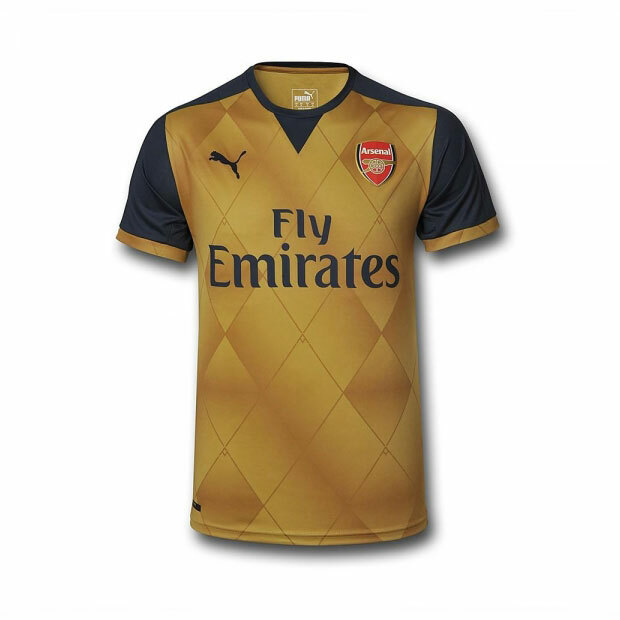 Here are FOOTY.COM's top kits that you will either love or hate. Let us get one thing out of the way. Yes this is a pink shirt, with two different shades of pink, but it is a lovely kit. 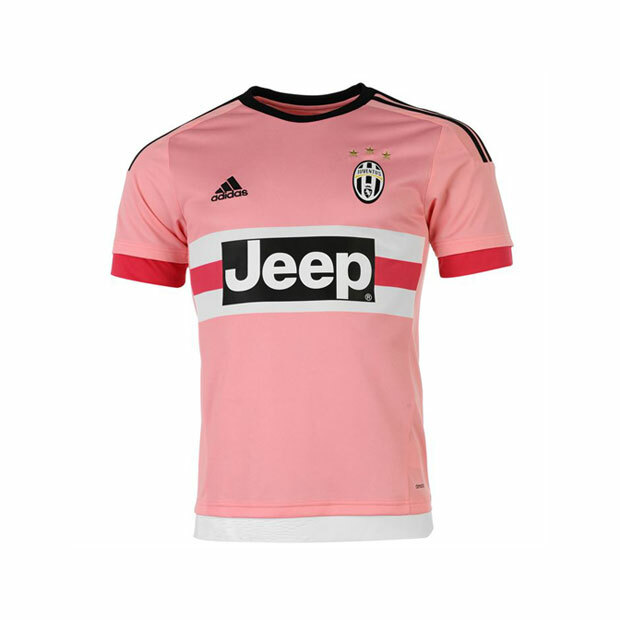 Here at FOOTY.COM it has divided opinion, it’s either love or hate for this Juventus shirt. Adidas has taken inspiration from the old Juventus pink kits to launch their first. One thing is certain, I’m not sure how likely we are to wear this to a Sunday league match. Puma have decided to channel some of Arsenal’s past into this new kit, taking inspiration from some of their early 90’s away kits. The Gold/Blue design is very distinctive and unique. There is much debate in the FOOTY.COM office about whether this is a hall of fame or shame shirt, with one actually wearing it for Footy Shirt Friday, I think we can guess what he thinks of it! Another offering from adidas (they are really pushing it this year), the colours of this Schalke shirt are inspired by the City’s coat of arms, which is printed on the back. 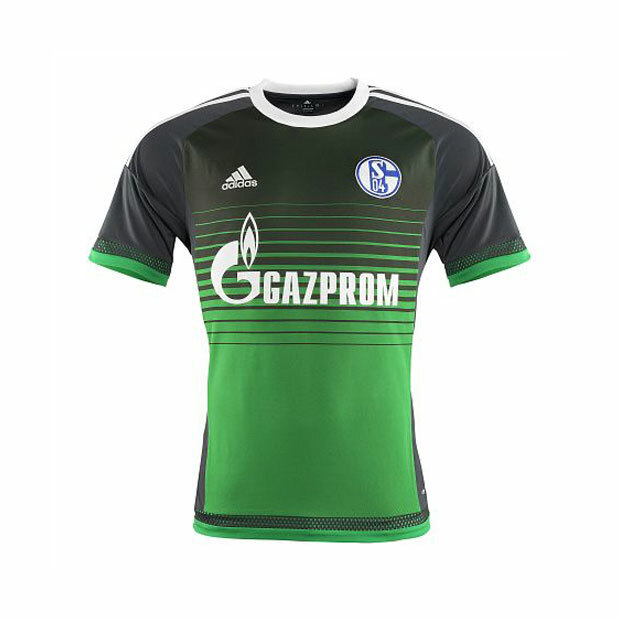 This shirt will be used as their European away shirt or third shirt in the Bundesliga. The green striping is a unique touch. Mixed views in the FOOTY.COM office means we probably won’t be using these for 5 'a' side. Umbro have always made wonderful kits and they always seem to give care and attention to smaller clubs. This is no exception, the kit is themed to pay tribute to the Boleyn Ground, which they will be leaving at the end of the year. 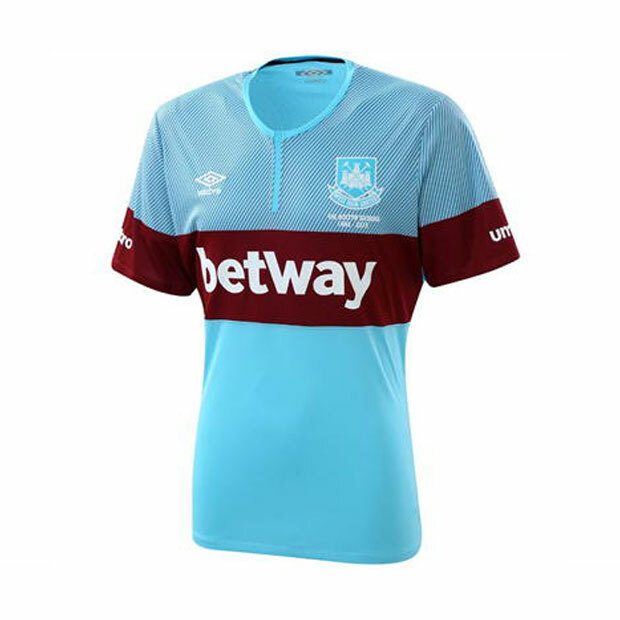 The blue and claret design is classic West Ham, we just cannot decide what think here, opinions are split. So let us start with just how bright this shirt is, it’s very bright and rather loud. It is ideal for an away shirt as it’s not exactly going to clash with many people. Many people may love the bright green and others will hate it. What people will unanimously love is the details added to it, on the sleeve you can turn it over and become captain, a very nice touch from adidas. Well there we have it, you could have fallen in love with these football shirts or you could be furious with them. Let us know in the comments what shirts you think divide opinion this season!